Popular luggage store eBags just released its newest luggage, the Fortis Pro Traveler Spinner. 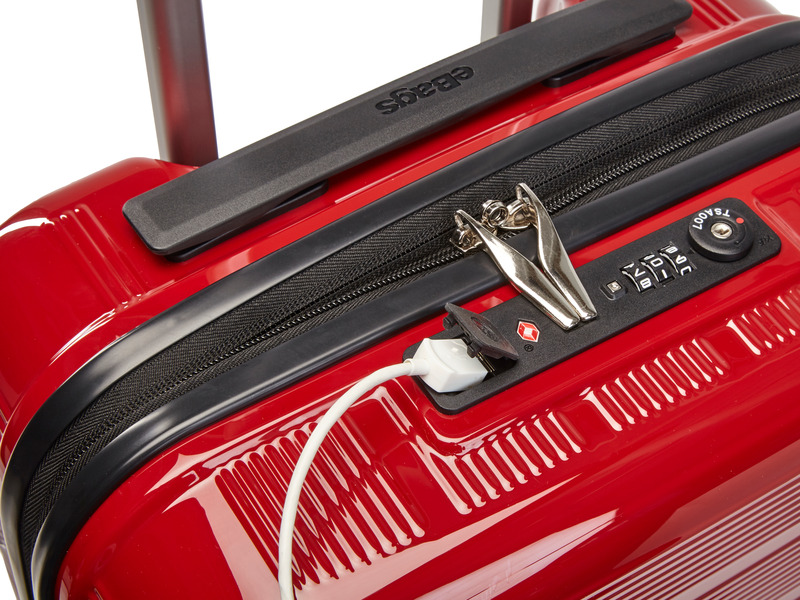 The bag is virtually indestructible, incredibly lightweight, and features integrated packing cubes and a USB charging system for your phone. Right now you can save 20% (that's $44) on the bag when you use promo code TRAVEL. When eBags was founded in 1998, it launched as a regular e-commerce retailer. Within a few years, however, the company realized it was in a perfect position to make its own products: eBags could take reviews of other products posted on its site and use them as market research, incorporating reader feedback into designs for a new in-house line.